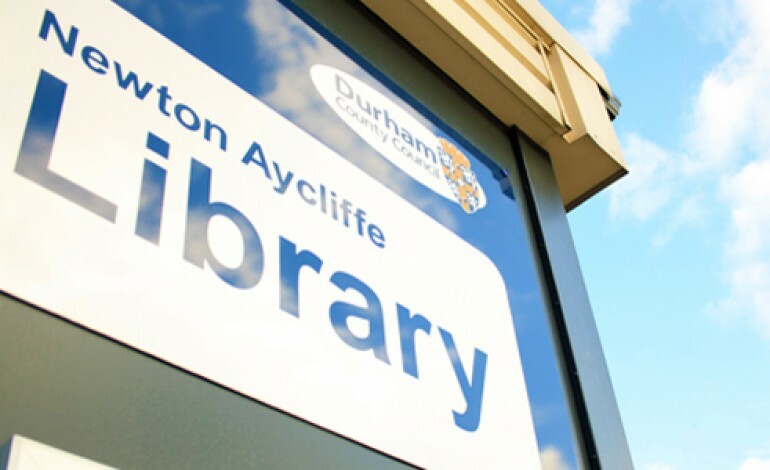 Residents of Newton Aycliffe can now access a vital service right in the heart of the town after the NEFirst credit union moved its service point into Newtown Aycliffe Library. 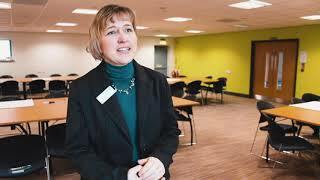 NEFirst Credit Union is a not-for-profit organisation that offers community focussed banking services such as savings and loans, and has been in Newton Aycliffe for the last three years with the support of local councillors and Durham County Council’s Durham Savers project. The credit union collection point has been a vital service for the people of Newton Aycliffe, giving them access to an ethical banking service that aims to get to the heart of the community and help people save and borrow safely and sensibly. Being in the town centre, the new service will make it much easier for people to access the credit union. The library’s facilities are modern and accessible, giving local people a much more welcoming and convenient environment to conduct their business, on a Thursday morning. Cllr Carl Marshall, Durham County Council’s Cabinet member for economic regeneration, said: “Over the last three years NEFirst have helped many people save, but also borrow at a fair interest rate, so avoiding the high cost payday and doorstep lenders who charge much more in interest. “For example, a year-long loan of £500 from a long established high-cost lender, could cost borrowers over £400 in interest, whereas through NEFirst Credit Union, the total cost of the loan would only be £49 in interest. “With these high cost lenders and weekly payment stores still over used in Newton Aycliffe, the credit union is a welcome service; helping people to avoid getting into deeper debt. “When money is saved into the credit union, that money can be used to help people in the community borrow at a fair interest rate. NEfirst is regulated by The Bank of England and like high street banks, savings are protected under the Financial Services Compensation Scheme (up to £85,000).